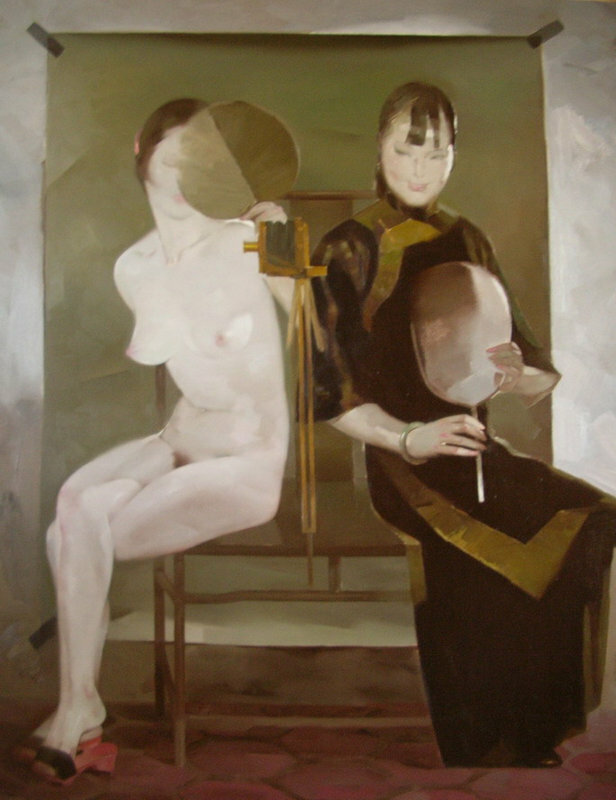 Lin Chunxiao born in 1943, Anbu, Guangdong, Cina. 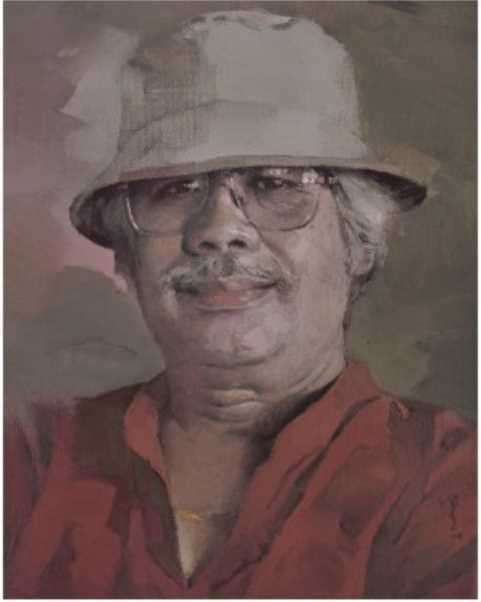 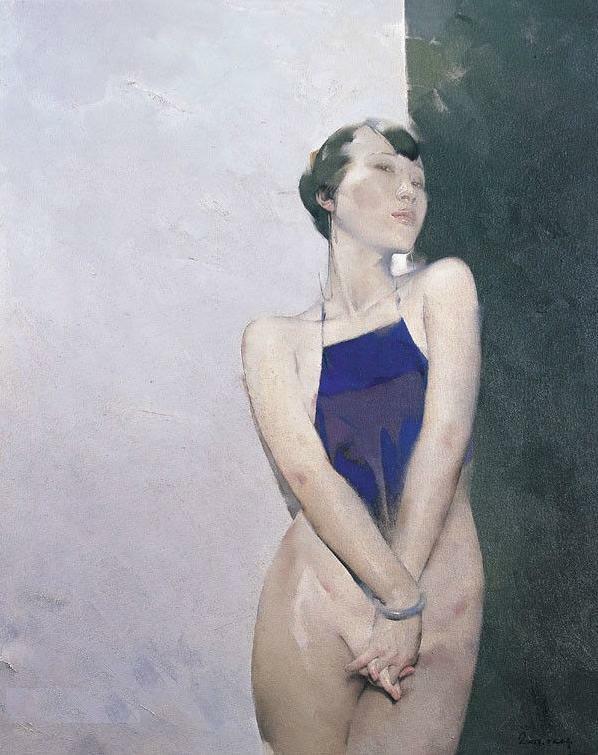 He is a member of Guangdong Artists Association, Shantou painting Academy painter. 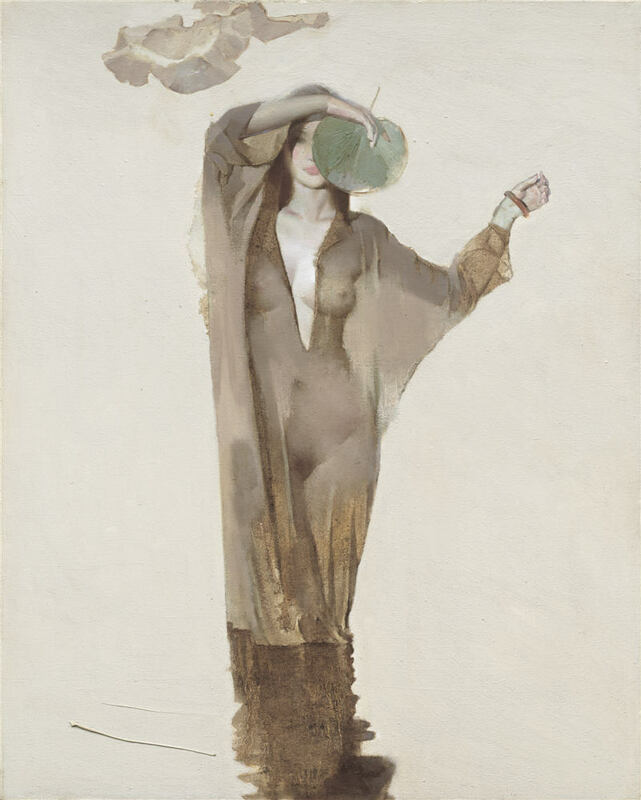 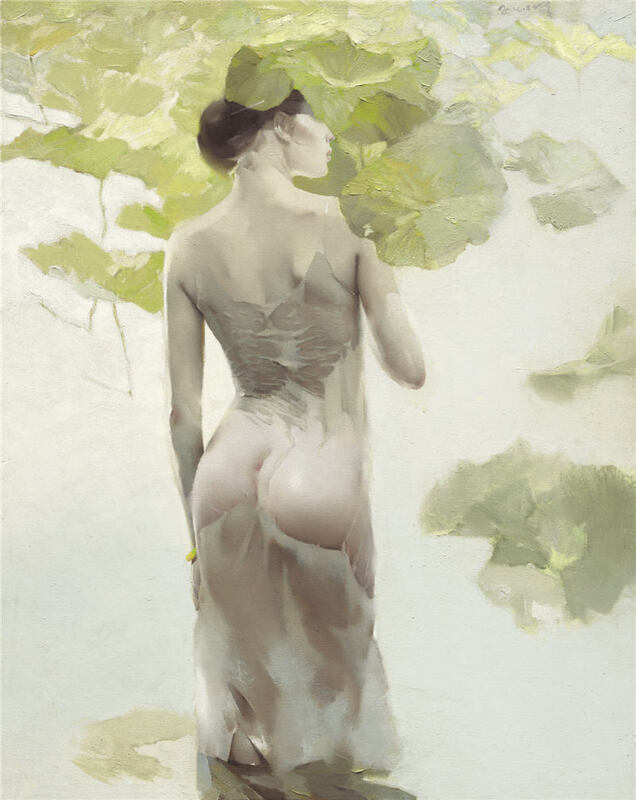 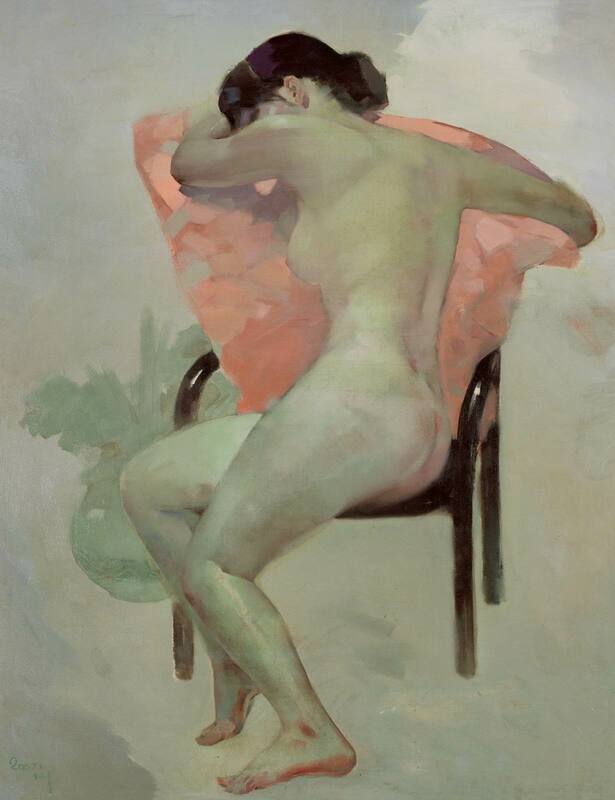 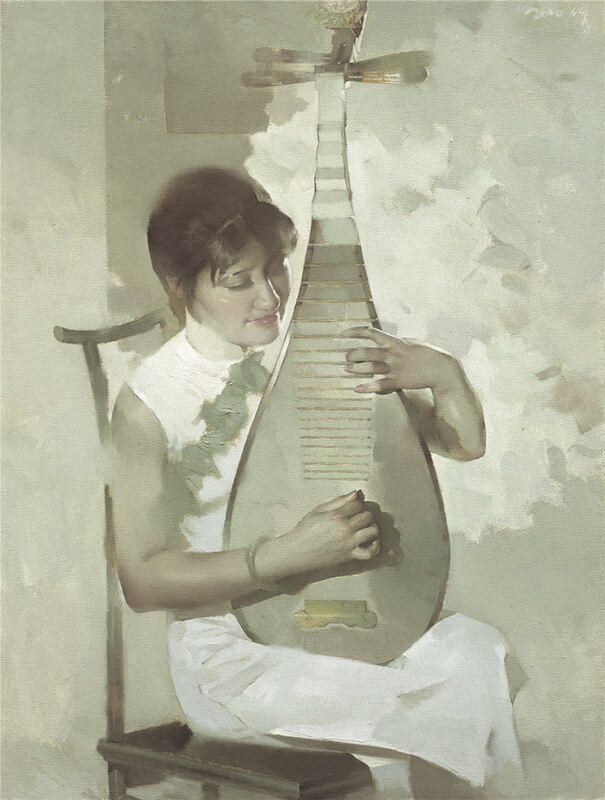 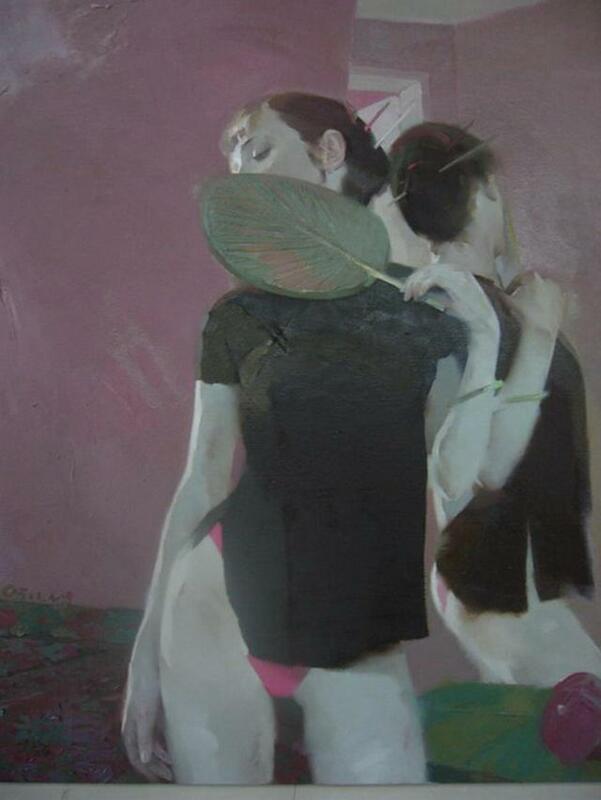 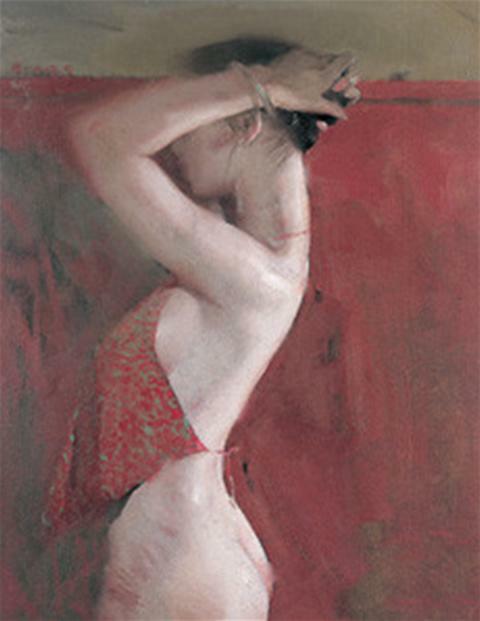 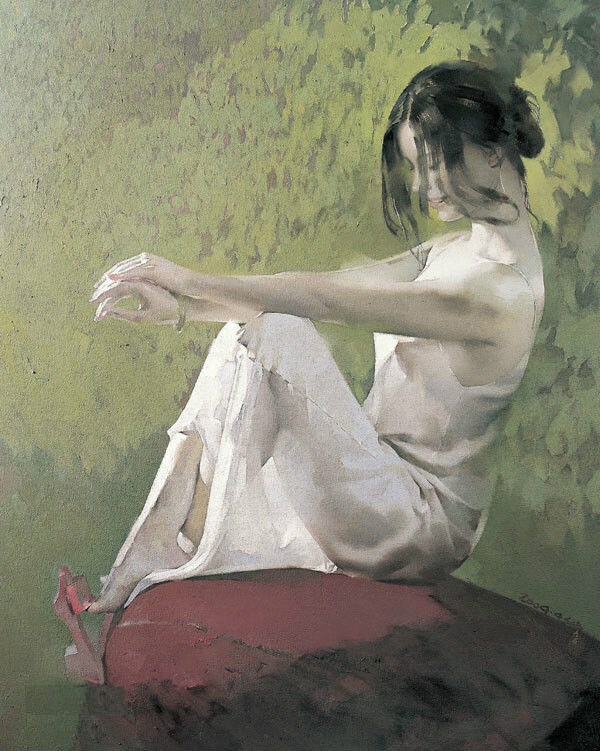 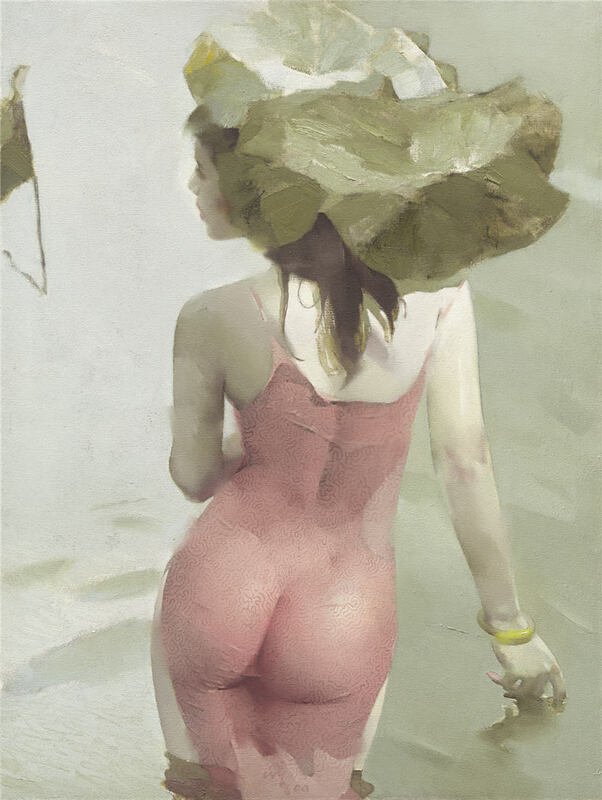 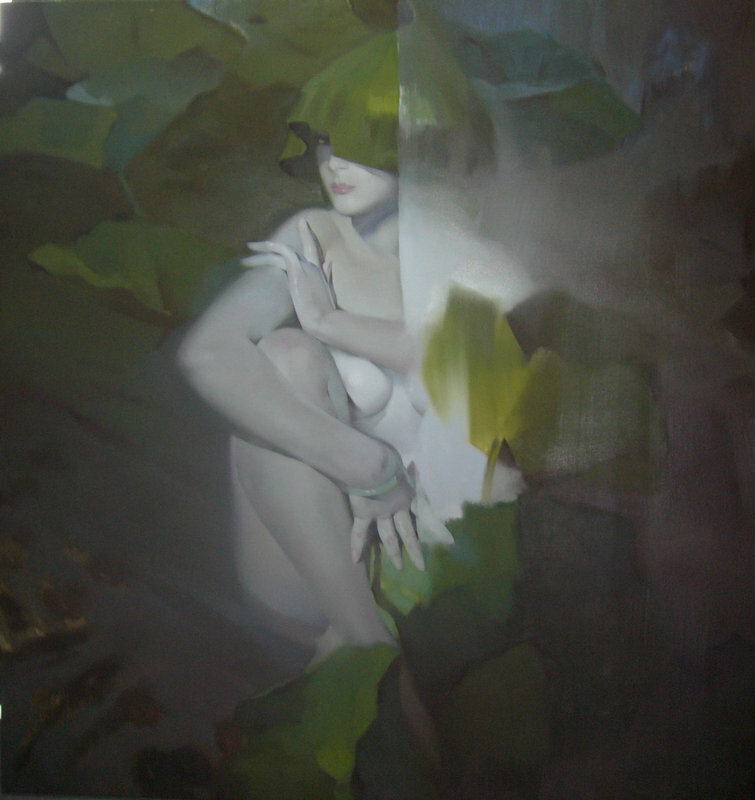 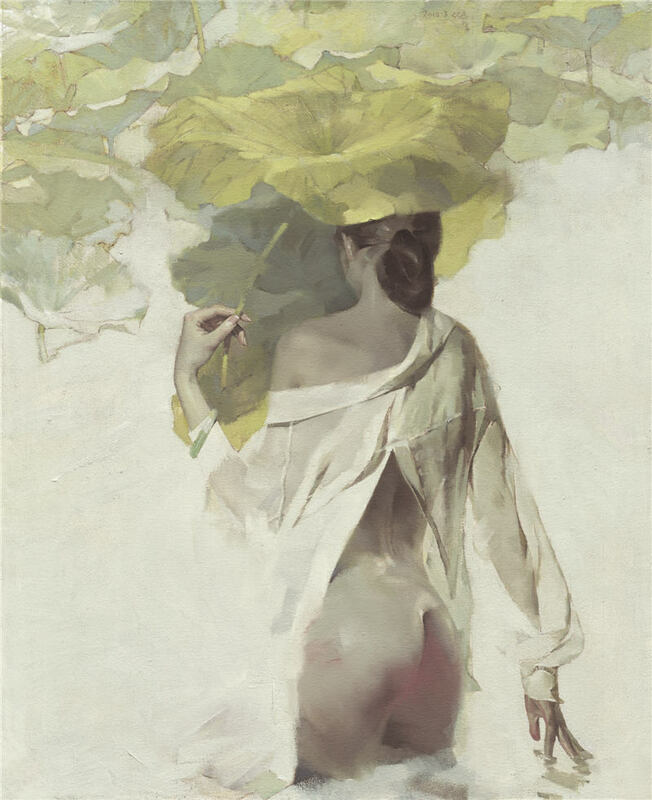 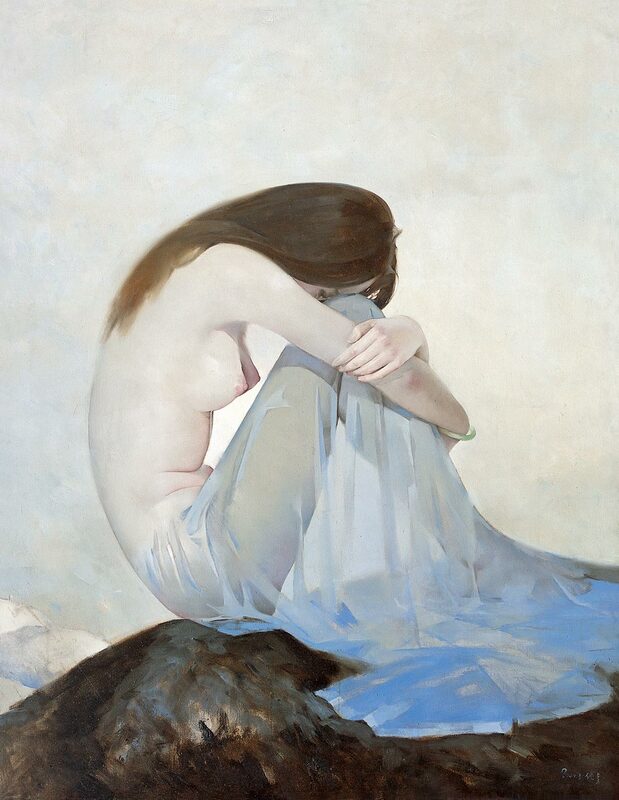 His paintings with a unique artistic style, which is full of modern atmosphere and Chaoshan amorous feelings, exquisite Characterization, light delicate and pretty color, with high artistic quality , conspicuous and popular.